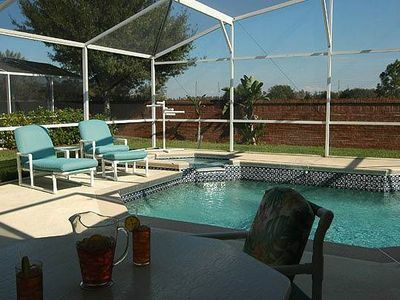 (3EIT27SK59) Amazing 3 Bedroom Emerald Island vacation home! 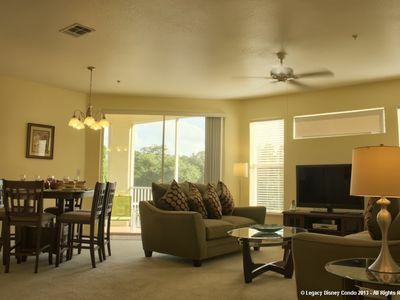 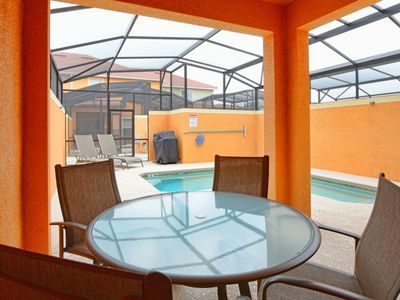 This lovely and spacious 3 bedroom 3 baths vacation rental accommodates up to 6 guests. 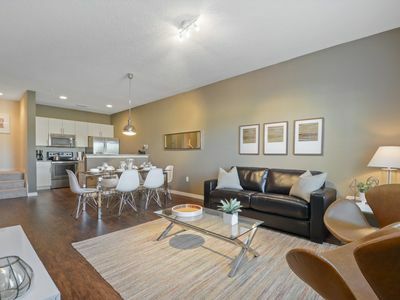 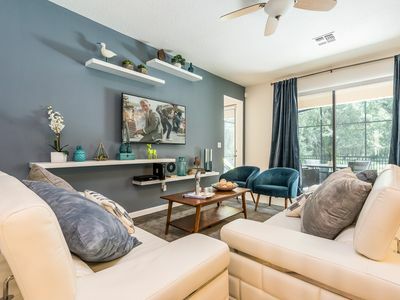 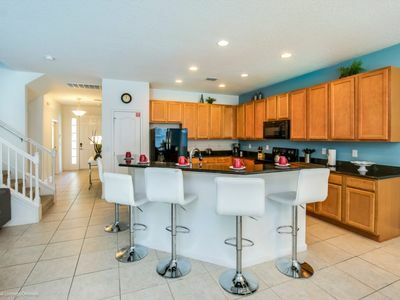 This rental home includes fully equipped kitchen with upgraded stainless steel appliances, including coffee maker, blender, and microwave, and full size refrigerator, dishwasher, Laundry Room with washer and dryer, hair dryer, iron, linens, towels and many more. 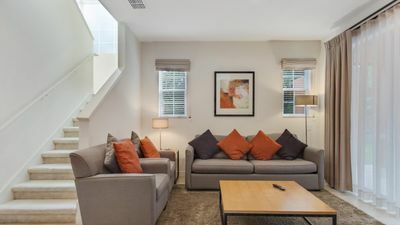 We know that a beautiful and comfortable place is very important for long or short stays, especially when your destination makes part of a dream to many people. 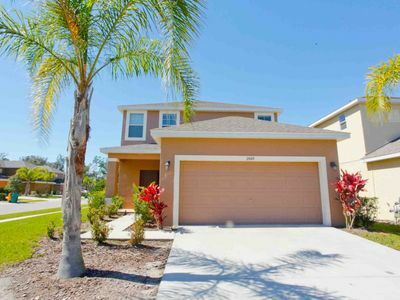 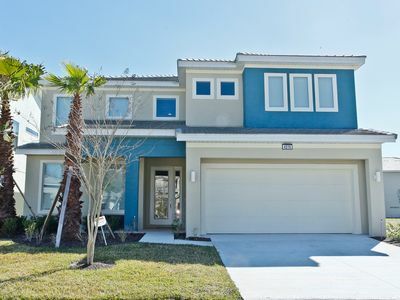 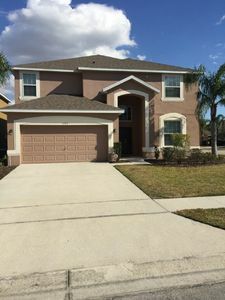 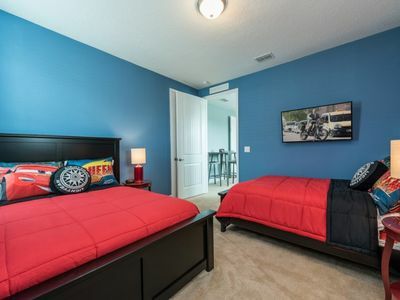 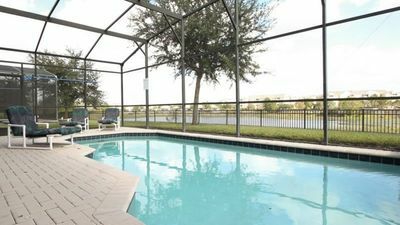 This beautiful holiday vacation home by owner is located near Orlando Fl, Disney area and in one of the best resorts you can stay in! 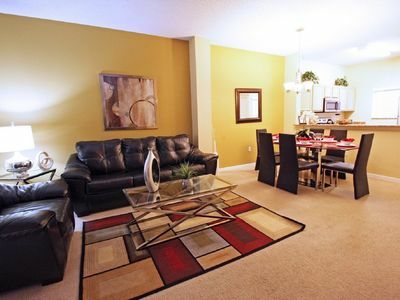 Resort setting - unit in Windsor Hills with heated splash pool. 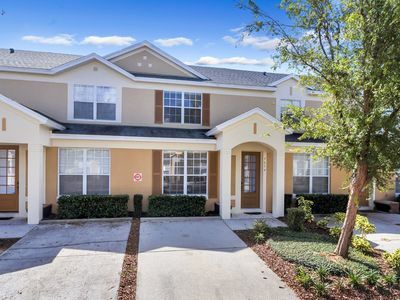 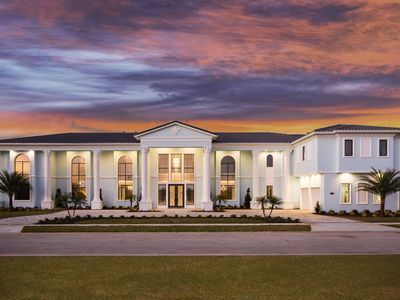 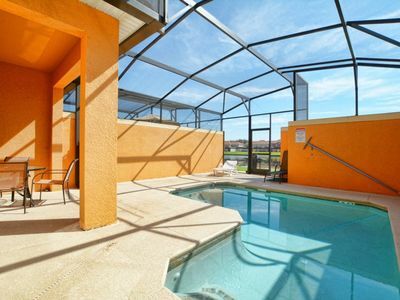 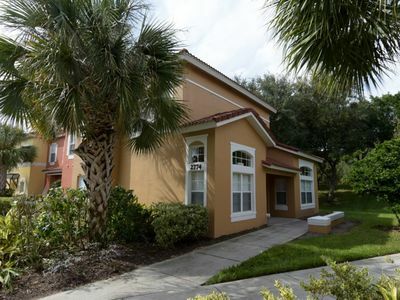 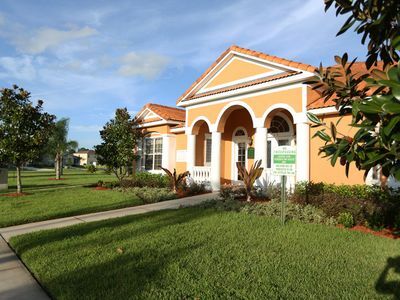 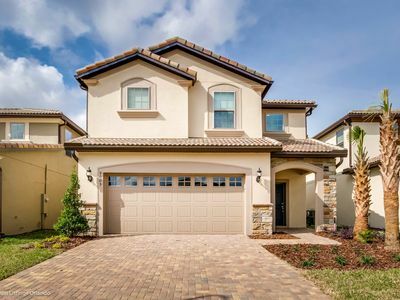 Beautiful 6 Bed Gated Pool Home At Windsor at Westside Resort From $255/nt!